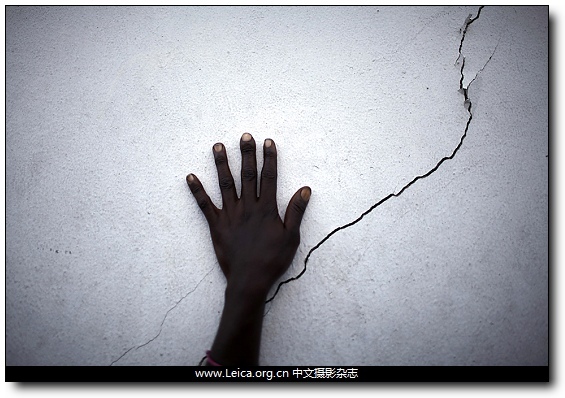 A woman placed her hand near a cracked wall as she waited for food at a distribution site in Port-au-Prince, Haiti, Wednesday. 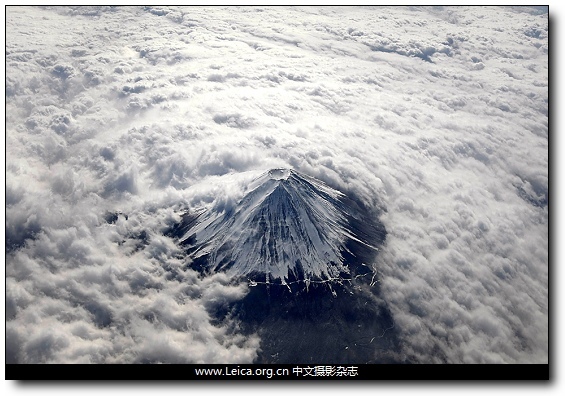 Japan’s Mount Fuji, seen from an airplane, was covered with snow and surrounded by clouds Tuesday. 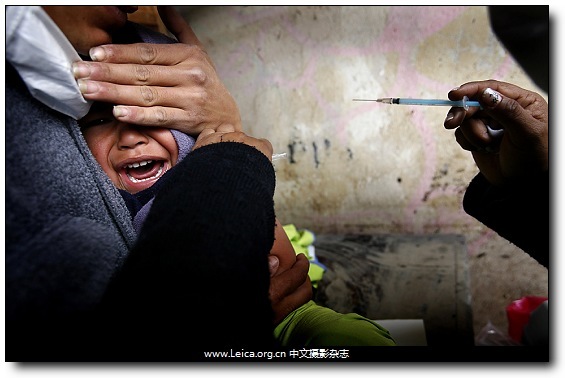 A child cried before being vaccinated in Chalco, Mexico, Wednesday. 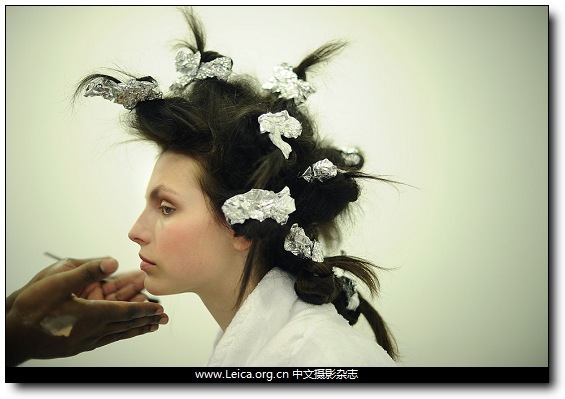 A model has make-up applied backstage before the Marchesa Fall 2010 collection is modeled on Wednesday during New York’s fashion week. 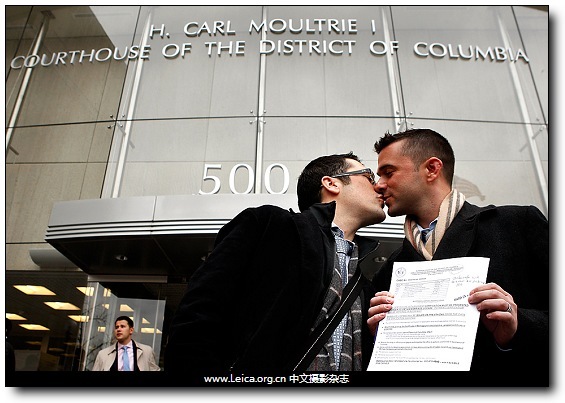 Jonathan Howard, left, and Gregory Jones kissed after they applied for a marriage license in Washington, D.C. Wednesday. 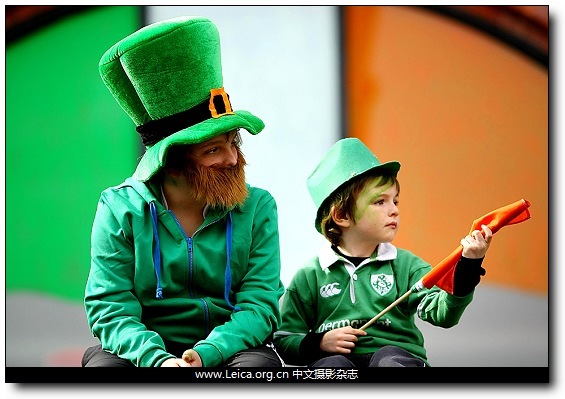 Children watched the St. Patrick’s Day parade in Dublin Wednesday. 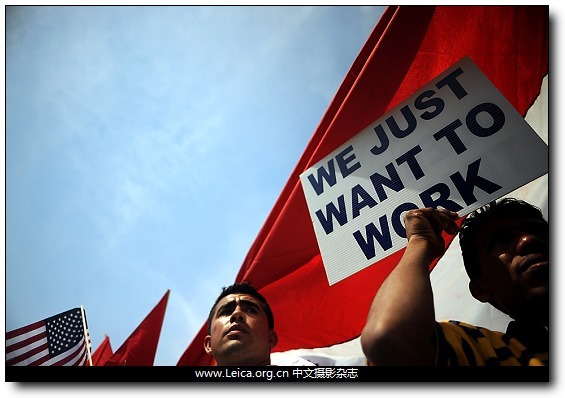 Protesters called for immigration reform during the “March for America” in Washington Sunday. 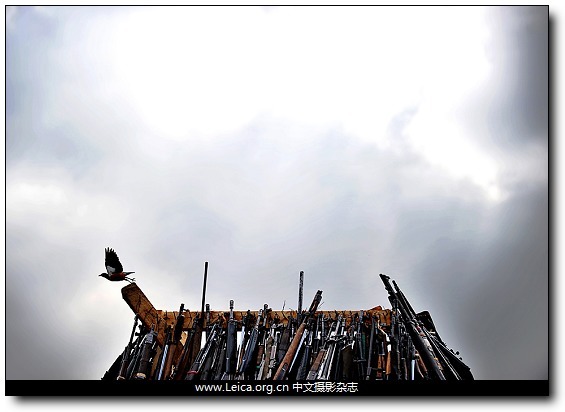 A bird flew off a cache of illegal firearms scheduled to be burned in Nairobi, Kenya, Wednesday. 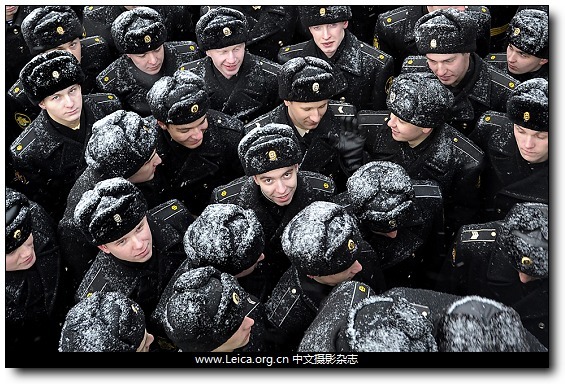 Sailors attended a ceremony for the departure of the 19,000-ton, nuclear-powered cruiser Peter the Great from Severomorsk, Russia. 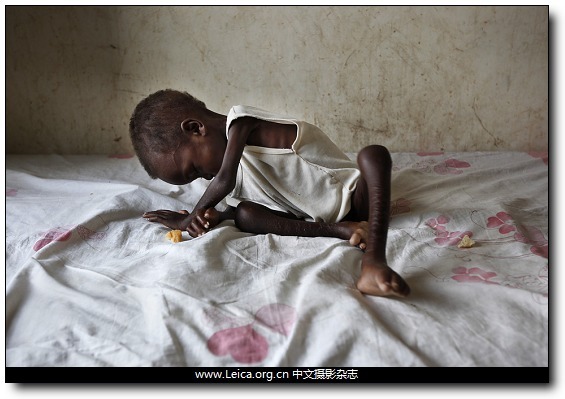 Two-year-old Ruot Wiyual collapsed on her bed in a hospital ward in Akobo, Sudan, Thursday. 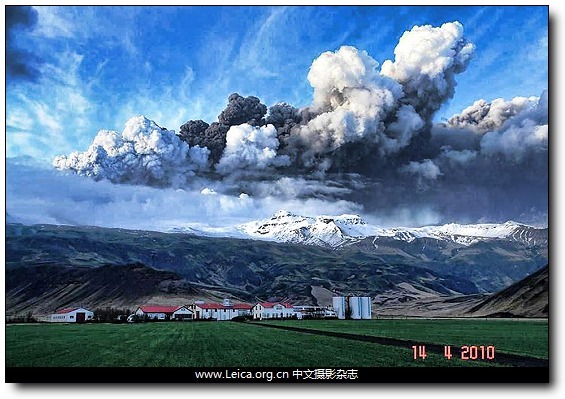 Ash spewed from the Eyjafjallajökull volcano in Iceland near a farm Wednesday. 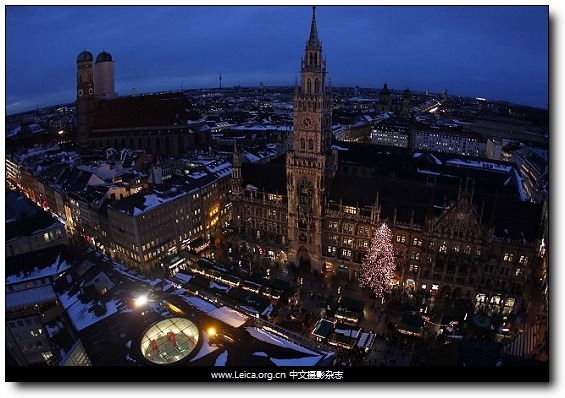 At least 100 flights between the U.S. and Europe were canceled and more in Europe over fears that ash would damage plane components. 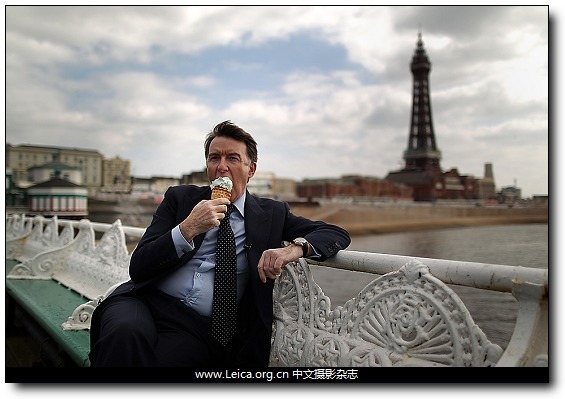 Business Secretary Lord Peter Mandelson ate ice cream on a pier in Blackpool, England, Thursday. 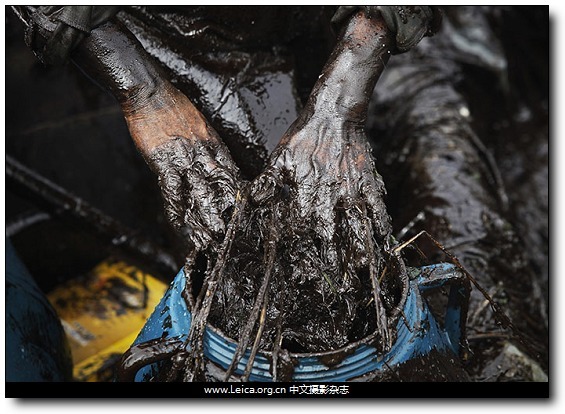 Mr. Mandelson’s Labour Party will face a tough general election on May 6. 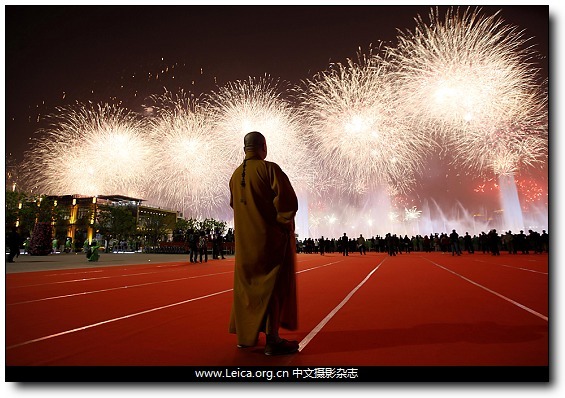 A Buddhist monk watched fireworks during the opening ceremony of the Shanghai World Expo Friday. 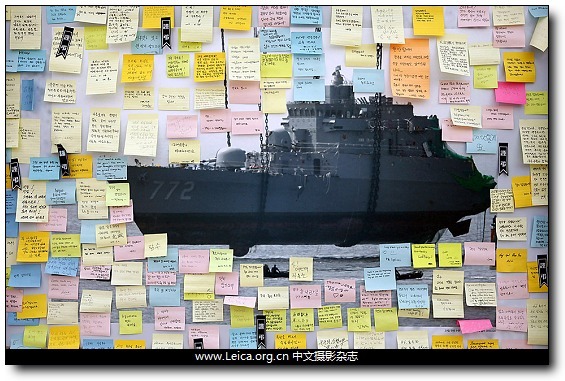 Messages in memoriam hung on a picture of the Cheonan naval vessel in Seoul Tuesday. 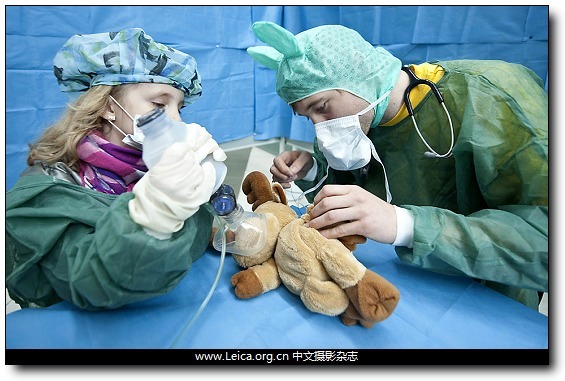 Leonie, left, and a medical student “operated” on a stuffed animal at the “Teddy Bear Hospital” of the Virchow Clinical Centre in Berlin Monday. 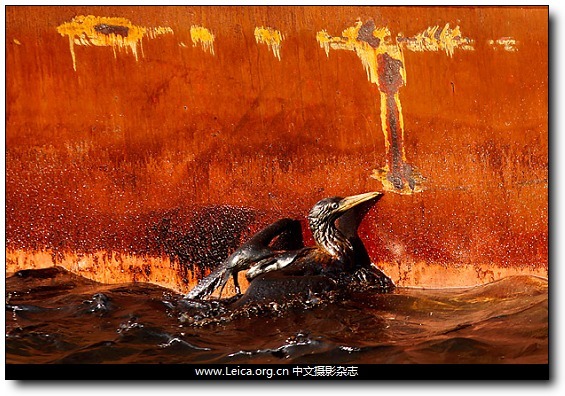 A bird soaked in oil from the spill caused by the collapse of the Deepwater Horizon oil rig struggles against the side of a supply vessel in the Gulf of Mexico. 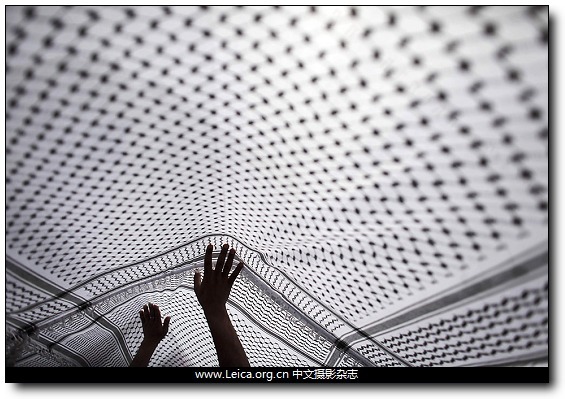 Palestinian children held up a large kaffiyeh, a traditional Arab headdress, during Nakba celebrations in Ramallah, in the West Bank, Monday. 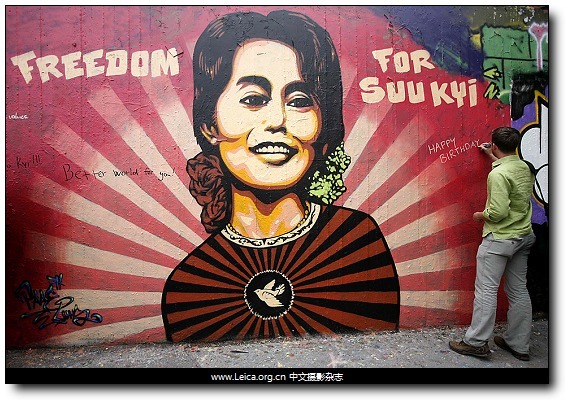 A man wrote on a mural of Myanmar’s democracy leader Aung San Suu Kyi during an event in Prague Friday to mark her 65th birthday. Gov. 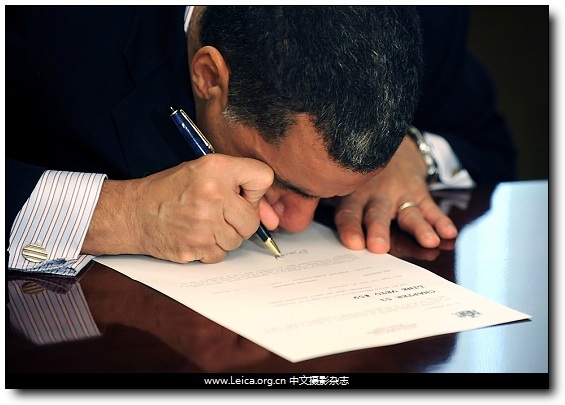 David Paterson (D, N.Y.), who is legally blind, vetoed the state’s budget bills in Albany Thursday. 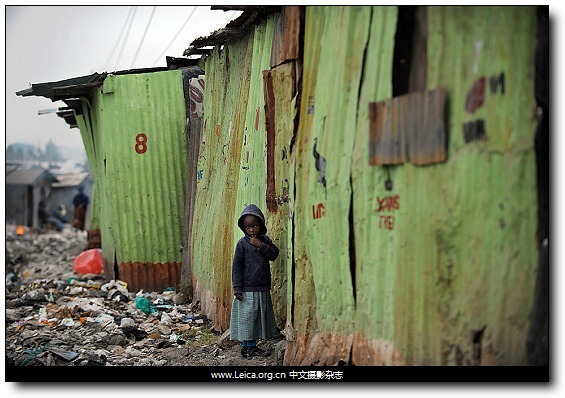 A girl stood outside a school in the Mukuru kwa Njenga slum in Nairobi, Kenya, Tuesday. 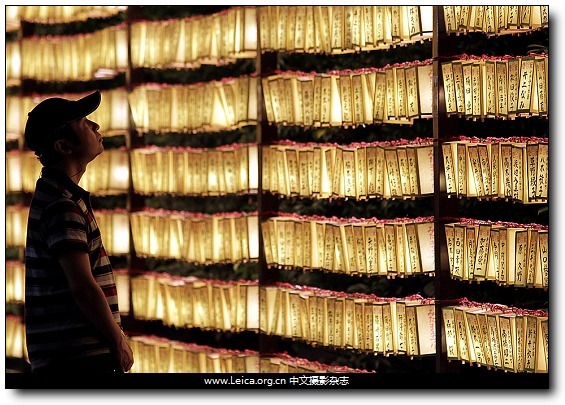 A visitor to Yasukuni Shrine looked at paper lanterns with the names of war dead during the Mitama Festival in Tokyo Wednesday. 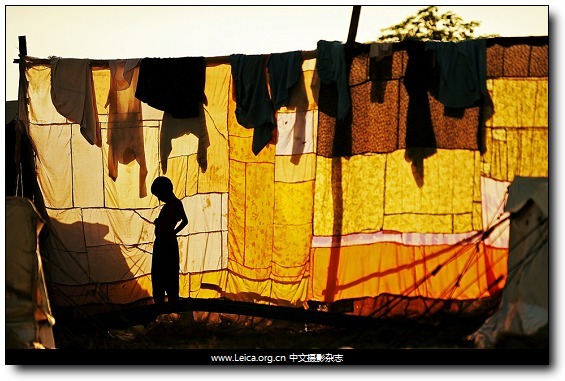 A boy stood behind clothes hung to dry at Utmanzai relief camp near Charsadda, Pakistan, Friday. 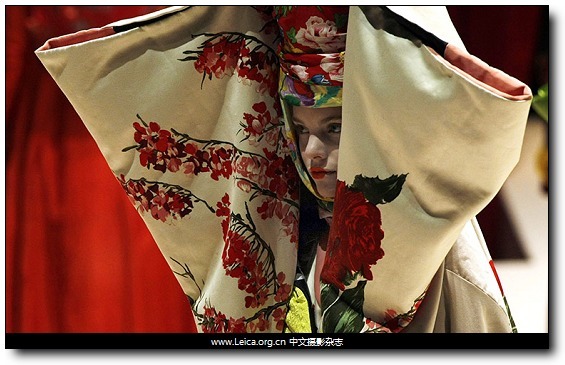 A model wears an Antonio Marras outfit during the Italian fashion designer's spring-summer 2011 show. 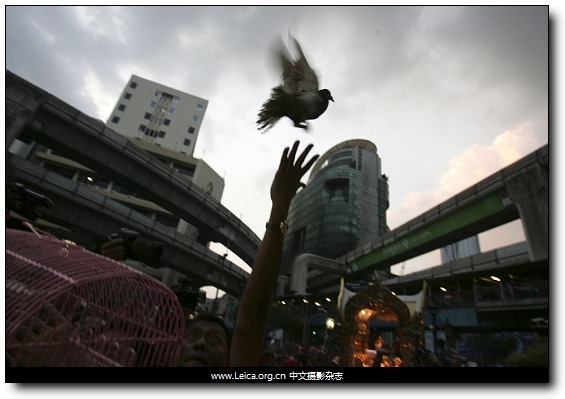 A member of the Thai “Red Shirt” movement released a pigeon during a protest Friday in Bangkok. 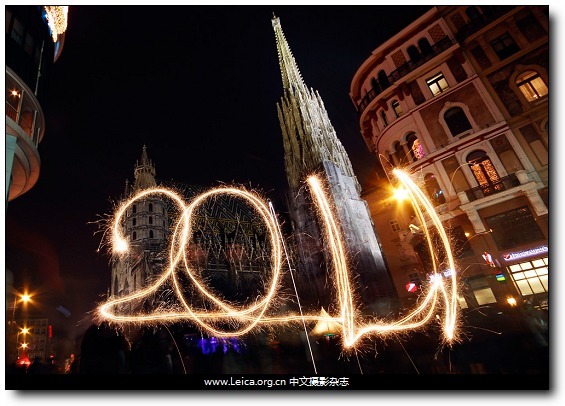 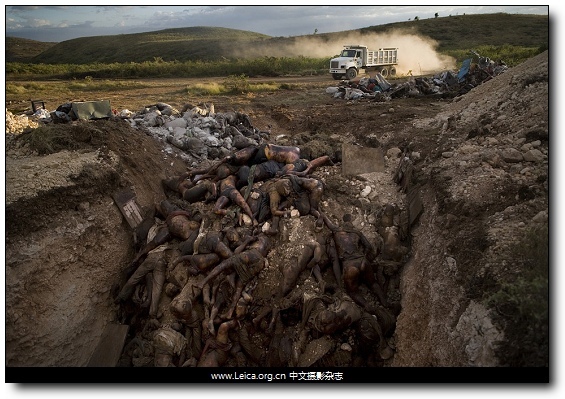 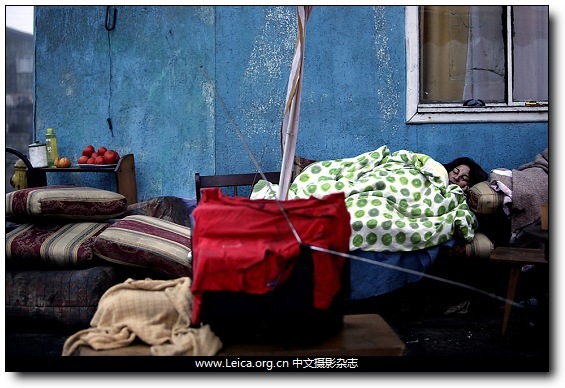 This entry comes from 中文摄影 and has been read for 106343 times.It tagged with 年度回顾.